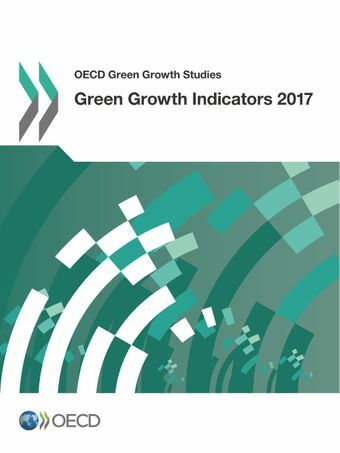 Green growth policies need to be founded on a good understanding of the determinants of green growth and need to be supported with appropriate indicators to monitor progress. This book presents a selection of updated and new indicators that illustrate the progress that OECD and G20 countries have made since the 1990s. It updates the 2014 edition. To receive our Green Growth Newsletter, sign up to MyOECD.